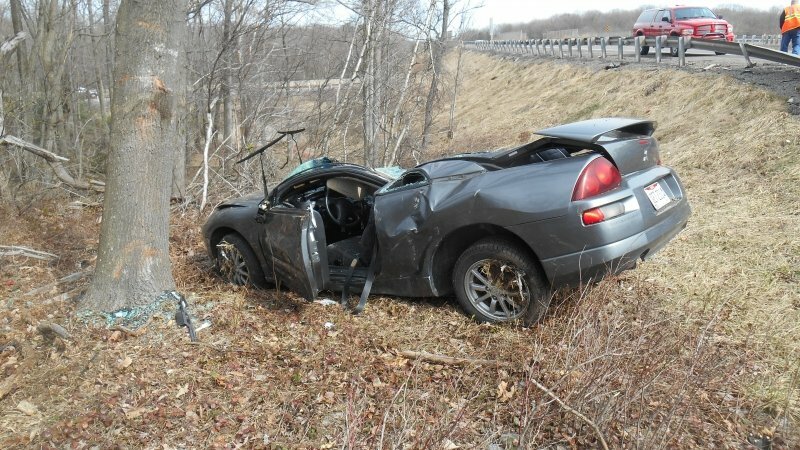 Companies were dispatched to a single vehicle crash with injuries on interstate 80 west bound near the 277 mile marker. 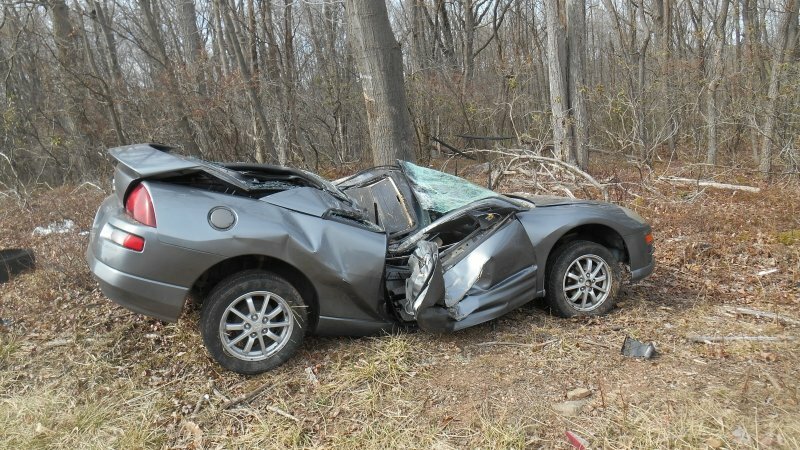 The vehicle, which was traveling east bound, crossed over the median and went across both lanes of the west bound lanes before going down the embankment and striking a tree. The single occupant jumped from the moving vehicle before it went down the embankment according to witnesses on the scene. Crews stabilized the vehicle and assisted with patient care. Fire police assisted with traffic control. Units were on scene for just under an hour.